Oregon City-area residents agreed to pay about an extra $30 a year in property taxes for local school facilities. Oregon City School Board members asked voters within the city and in nearby unincorporated areas of Beavercreek, Redland and Jennings Lodge to approve a $158 million bond on the November ballot. 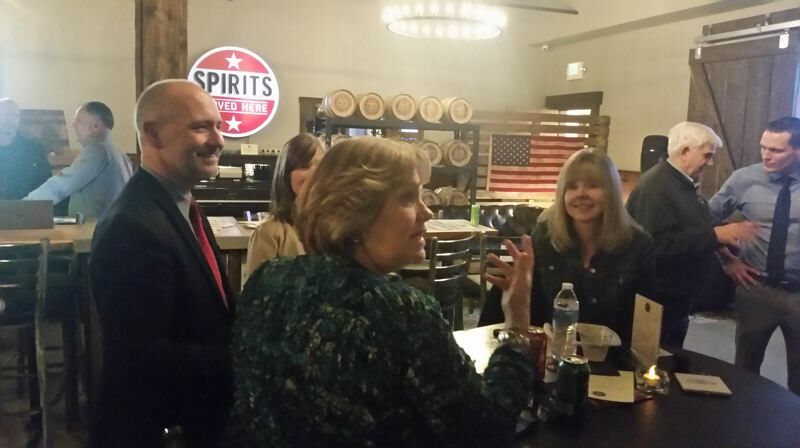 The measure passed by about 62 to 38 percent in unofficial returns. "We are grateful to the community for their vote of confidence in our schools," said School Board Chair Connie Curteman. "Our children are the future of our community, and research is clear that students learn better when school facilities are improved." Approximately $90 million of OCSD's bond is slated to replace Gardiner Middle School and $20 million will renovate Ogden Middle School, officials estimate. Much of the remaining $48 million is allocated to address safety and security updates starting as early as the summer of 2019 at the district's other 10 schools. 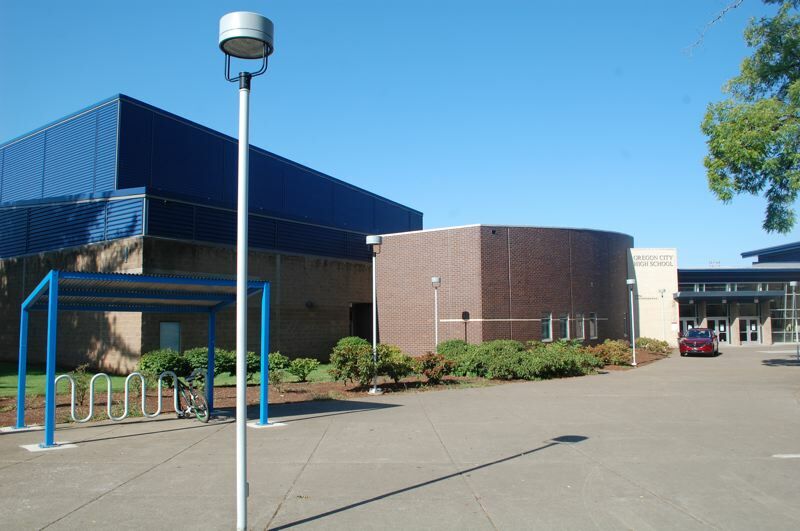 The bond funds will be matched by $7.7 million from the Oregon School Capital Improvement Matching Program. "Parents and community members absolutely understand today's need for improvements in our schools," said Eileen Creelman, leader of the Yes for Oregon City Schools campaign. "Our kids are the future of our community so I'm delighted voters support these safety improvements." OCSD officials asked voters to approve a bond property tax rate of $1.24 per $1,000 of assessed property value. That amount is 10 cents more than property owners paid last year, an added cost of about $2.50 per month for the owner of a home assessed at $300,000. All schools will receive upgrades to meet priorities at each site, from heating and ventilation improvements to energy-efficient lighting, updated plumbing or new roofing. "Whether or not you supported this bond measure, we are committed to earning your trust through transparency, fiscal responsibility, citizen involvement and completing the projects approved," said Superintendent Larry Didway. "This is phase two of a long-term plan to make Oregon City the best place to raise a family. It is my hope that through this process and ongoing work we can together raise the bar for accountability and support of our local schools."